Articles cover of Backstreet Boys "Larger Than Life"
3 Adam Lambert Kether from Italy let me know of this Japanese cover version of BSB's "Larger than Life" featured on a band named MAX's album in 2001. Thanks Kether! 12 Ashley Parker Angel cover of Backstreet Boys "Larger Than Life"
The Vines cover The Veronicas song "4Ever"
37 Enrique Iglesias This is a tribute to Women in Voice. An "album of songs performed by Australian male vocalists, originally made famous by women, across the history of music". 39 Five The Vines say in the cd sleeve: "We think this is a great song and that The Veronicas make great albums. 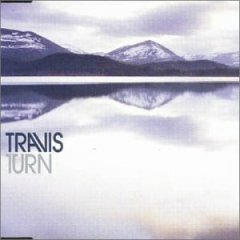 We're lucky to have them"
49 Justin Bieber 6 April 2007: Martin from Sweden also informed me that the band Travis once released a live version of "...Baby One More Time" as a bonus track on a single. The audience laughs when they hit the high notes. Thanks Martin. "Why did you choose to do the Britney cover of that awful awful song, that you’ve made quite good? I mean very good." Then Travis say something about the song "Hotel California" and they're in a bar and they sing "Baby One More Time", they didn't know the words and so they got Jive to fax the lyrics to them when they did it on air someone having to hold the lyrics in front of them – I think they sang it for radio first. Anyway, apart from that woman's rude comment, the cover is quite good, but not as good as Fountains of Wayne's version (in my opinion). 83 Solid Harmonie Released 15 February 1999? 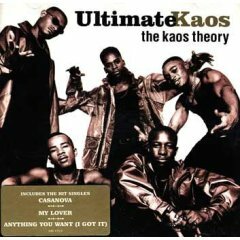 29 December 2006: Andrea emailed me and told me that Ultimate Kaos covered Dede song "My Lover" on their album The Kaos Theory. Thanks Andrea! 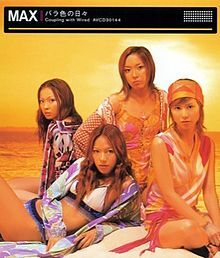 "My Lover" was the second single. Ultimate Kaos were apparently put together by Stock Aitken Waterman. You may remember their hit song Casanova from 1998 (written by Reggie Calloway and produced by Mike Stock and Matt Aitken) (Reggie Calloway co-wrote NSync's I'll Be Good For You). 27 September 2006: Andrea (from Italy I think) emailed and told me about German band Hot Banditoz covering Backstreet Boys I Want It That Way. Thanks Andrea! Hot Banditoz have definitely made this song sound more 'Euro' and some lyrics are in German, it still sounds great though - that melody! Paul Anka sings 'big band' versions of pop and rock classics. These are very different versions but Paul Anka still keeps the tunes. 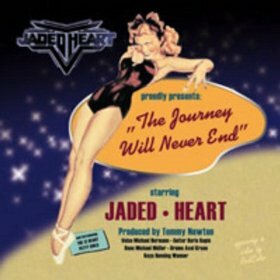 Apart from It's My Life, other great covers on this cd are Van Halen's Jump and Nirvana's Smells Like Teen Spirit. 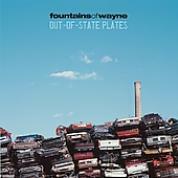 I don't know too much about Fountains of Wayne, but this cd is really good. Baby One More Time sounds great too. Hilarious cover of Backstreet Boys "I Want It That Way" with lyrics about buying on Ebay. 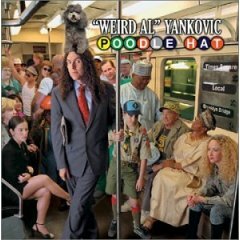 Weird Al is a genius. 13 March 2007: I attended the Weird Al concert in Sydney, his concert was fantastic, he is sooo funny! And great news because he sang a small part of "The Ebay Song"! yay! Richard Thompson is married to Linda Thompson who is also a singer and songwriter. Allexperts say that she is the Linda Thompson who co-wrote Backstreet Boys "Drowning" (Link: http://experts.about.com - Linda Thompson). However, Martin from Sweden and I think Allexperts are wrong! We think the Linda Thompson who co-wrote "Drowning" is in fact the American actress who was married to producer David Foster.